Frewville Foodland, The World’s Best Supermarket, has launched a new section called the Salumi Bar, a place where you can enjoy the best cured meats, either on a platter, inside a panini or with a cocktail. Already home to a cafe, bakery and florist, the supermarket is becoming the one stop shop for all your shopping needs. At the Salumi Bar, it’s about quality, not quantity, as they boast some of the best quality cured meats from around the world. 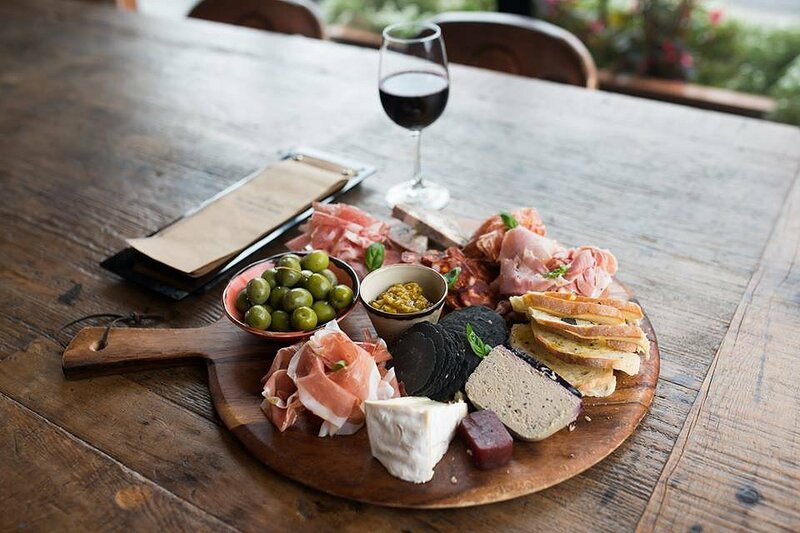 They also offer some of South Australia’s best with locally cured meats from San Jose Artisinals. Their refrigeration cabinet showcases a variety of jamon and proscuitto, as well as other delicacies such as olives, anchovies, smoked salmon, cheeses and caviar. The Salumi Bar is the perfect place to grab a bite to eat, or to take something home for a loved one, while doing your shopping at the World’s Best Supermarket. The Salumi Bar inside Frewville Foodland is open everyday from 7am-9pm.